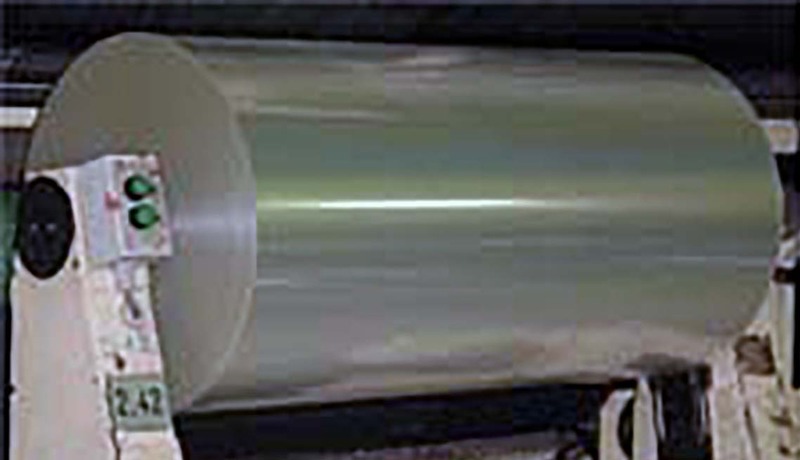 The Polyester Tape is a slightly hazy film with plain surface on both sides having excellent slip and high break down voltage. 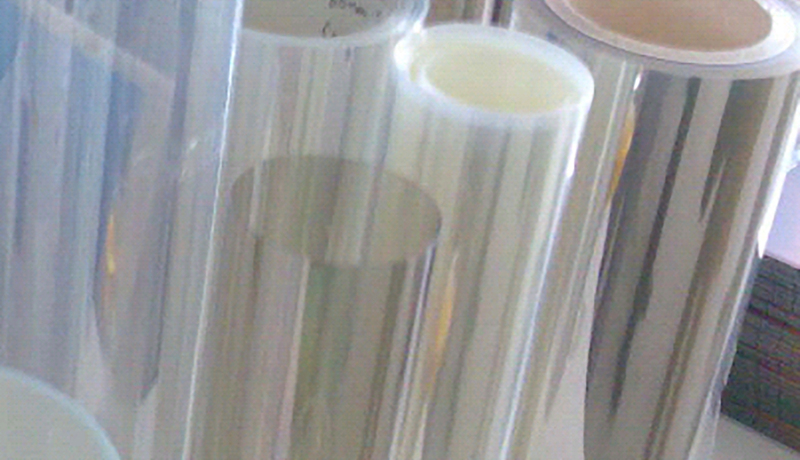 The film possesses good thermal, mechanical and surface properties along with excellent dimensional stability and complies with US FDA, EC and REACH regulations for food contact application. 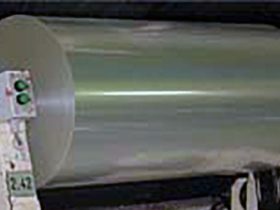 This film is widely used for cable wrapping and other insulation applications. 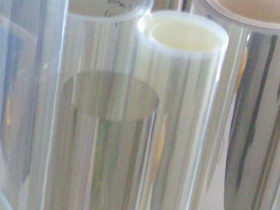 This film is suitable for paper lamination, roofing and other industrial applications.